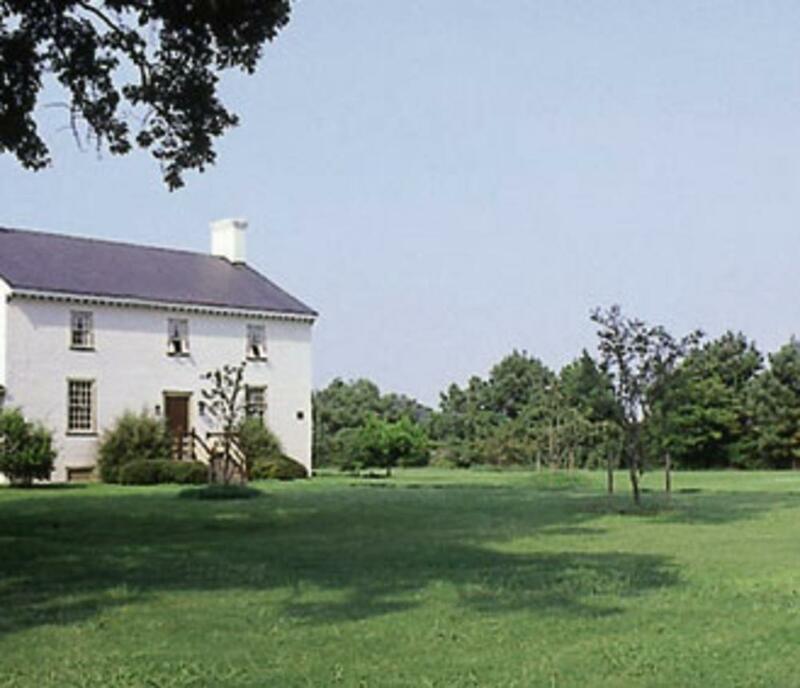 Built in 1759 by Thomas Walke III, a prominent gentryman who was a ratifier of the U.S. Constitution from Virginia. The Walkes reportedly came from Barbados and became prominent Colonial citizens. This brick Georgian-style house offers many insights into life in the latter half of the 18th century. Tour length is 30-60 minutes. Bus Parking.Hours: July and August only Wednesdays Noon-4 p.m. Group tours can be arranged!